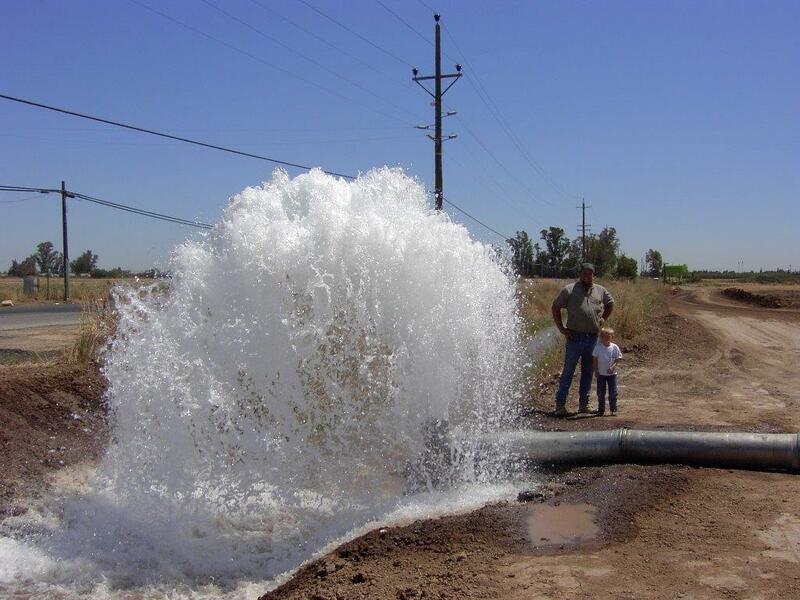 LSCE has provided a wide range of services to the City of Merced since the 1980s including groundwater investigations, well and pump station design and construction oversight, and well rehabilitation and abandonment programs. LSCE is currently providing the City with well and pump design and oversight services for a new municipal well (Well No. 20). For the City’s Well 18 project, LSCE provided project management, design and construction oversight for this new municipal supply well, transmission pipeline, pump station and building, and site improvements including a parking lot and paved access road for the City of Merced’s Burbank Park. The completed well produced water that meets all drinking water standards and met the designed production rate of 1,800 gpm. The design and construction of the pump station included a 200 horsepower vertical turbine motor on a variable frequency drive constructed in a construction masonry unit block building with a removable roof section above the well head. The pump station includes a chemical treatment system, electrical control panels, and an onsite standby diesel generator with an externally mounted fuel tank. The project involved assisting the City through all aspects of utility connections and permitting. LSCE worked with City park staff during the design phases to ensure pump station was compatible with the park setting.